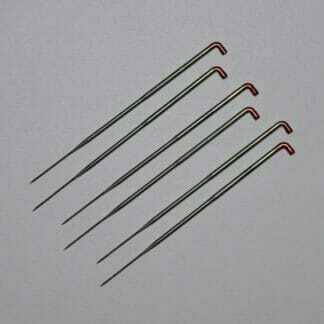 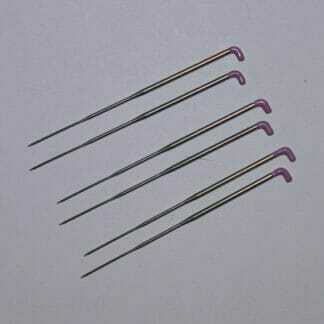 A set of six 40-gauge reverse felting needles. 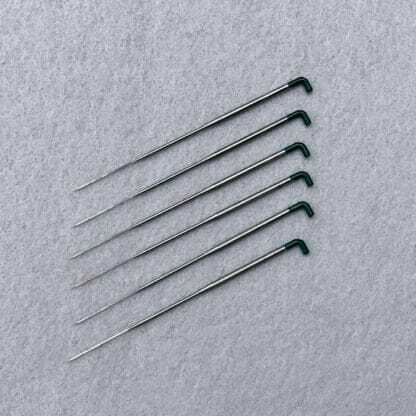 A set of six 40-gauge reverse felting needles. 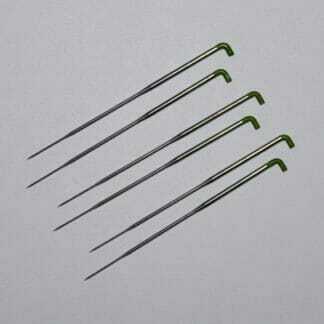 Reverse felting needles are used to full fibres from the interior of a project and to blend layers of overlapped fibres.